This morning has told of yet more disappointing and alarming news regarding the prevalence of diabetes. The figures are really quite stark – 3.3m people now suffer with the illness, an increase of 60% over the last decade with 90% of those cases type 2 diabetes which arguably is linked to lifestyle, obesity and general poor dietary choices. The financial burden of this is immense, with a cost of £869 million per year in drug costs alone. This contributes to an overall cost of almost £10 billion. What’s more, frustratingly 80% of this cost is spent on potentially unavoidable complications that could have been prevented with a combination of more proactive care and earlier identification of deteriorating health. A friend of mine is a case in point. As a type 2 diabetic, their blood glucose is measured twice a day, which is then jotted down on a piece of paper to present to the GP. As and when the GP calls to arrange a review, they collate this (now large) collection of bits of paper to take to the surgery. With the irregularity of GP consultations, they are often left playing catch up from a relatively poor clinical position. With this they have no awareness of the subtle changes they could make to their diet and lifestyle that would give them a semblance of self -control of their condition. Whilst I suspect this isn’t uncommon, why aren’t we embracing simple technology in healthcare in the same way that we have used it to enhance every other area of our lives? Designing self-management care pathways which are simple, and easy to follow for diabetic patients shouldn’t tax clinicians. If we assume that we know what patients clinical indicators should be, and that the patients has the wherewithal to conduct the simple process of self-testing their blood glucose levels, we can then use digital health technology to provide these patients with enhanced care. Using automated phone calls to a landline or a mobile, or the use of text messaging or email, we can integrate this data into clinical systems. Simple alert systems then do the rest. So this begs the question, why aren’t we already adopting this technology at scale to provide these patients with not only more convenience, but better health outcomes? Is there a fear that too much data going into clinical systems will create an unmanageable workload? Is it because integration, with GP systems in particular, is not widely available? Or is it that, with all the other ‘fires’ the NHS is fighting is this piece of transformation that’s stuck on the ‘to do’ list? Industry has a role to play too. It’s no good dressing up a simple piece of technology, aligning it to a communications technology such as email or text messaging, and then charging a ridiculous sum of money for it. It doesn’t matter how we dress up the role of telehealth, companies telling clinicians that they have changed simple elements of care pathways and enabled data to be transferred via simple communications is not rocket science, and should therefore be priced accordingly. So how can we help? 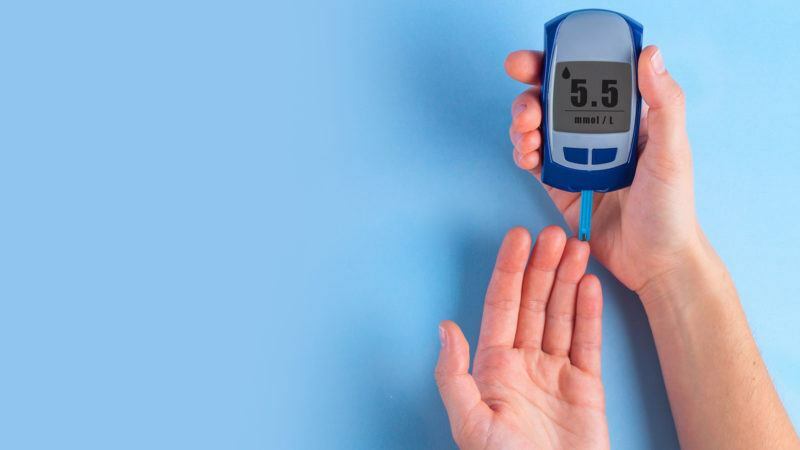 NHS England’s ‘Action for Diabetes’ talks about a number of initiatives including for I.T, ‘The development of IT solutions that allow sharing of information between providers and between providers and people with Diabetes’. It is understandable why, in the current climate, providers are reluctant to spend money on buying I.T. systems that often fail to reach their potential in terms of patient numbers and ultimately returns on investment. This is why we at Inhealthcare deliver our integrated platform into health care providers at no cost and then have very low activity charges based on actual use. Therefore, if a patient isn’t using the system there’s no charge. This is an example of a creative transactional model supporting transformational thinking. Using this approach it is entirely reasonable to provide technical support to help self-care for around £10 per patient per year. The burden of illness set against this type of reimbursement model should make telehealth support for the 3m plus people who have diabetes a no brainer.